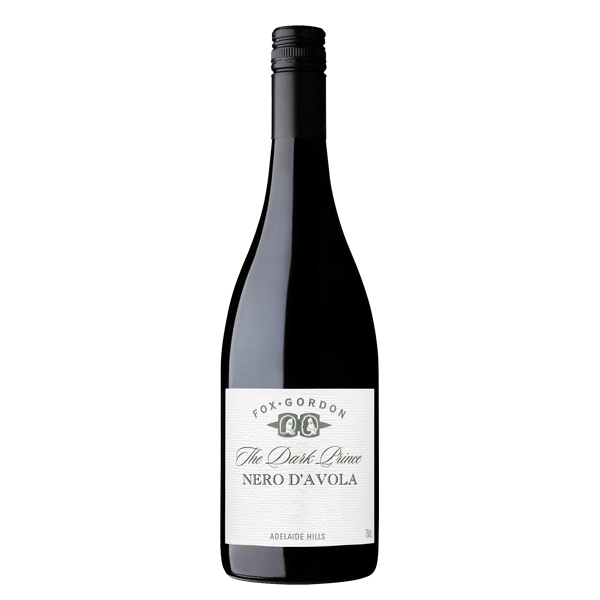 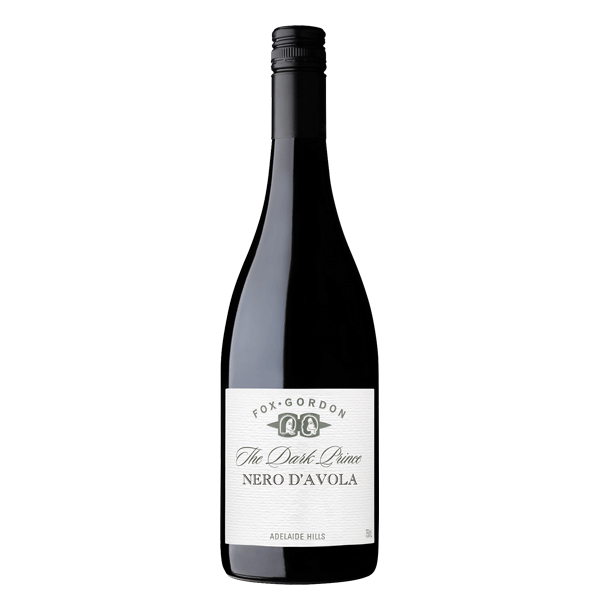 Nero d’Avola translates to ‘Black of Avola’. 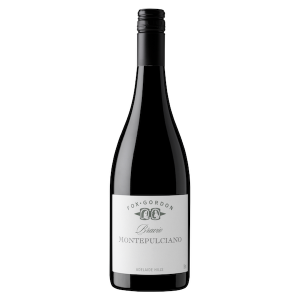 The distinctive dark skinned grape variety is the most widely planted variety in Sicily and is perfectly suited to the Adelaide Hills. 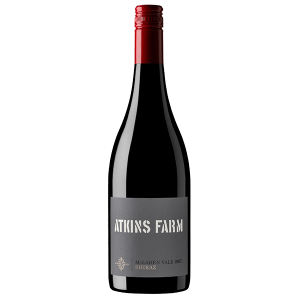 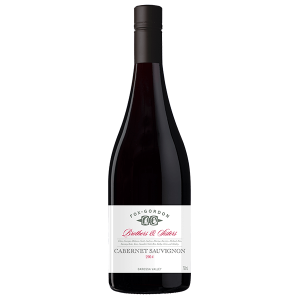 This wine has vibrant aromas of raspberries and black cherries, finishing with supple dry tannins from French Oak.